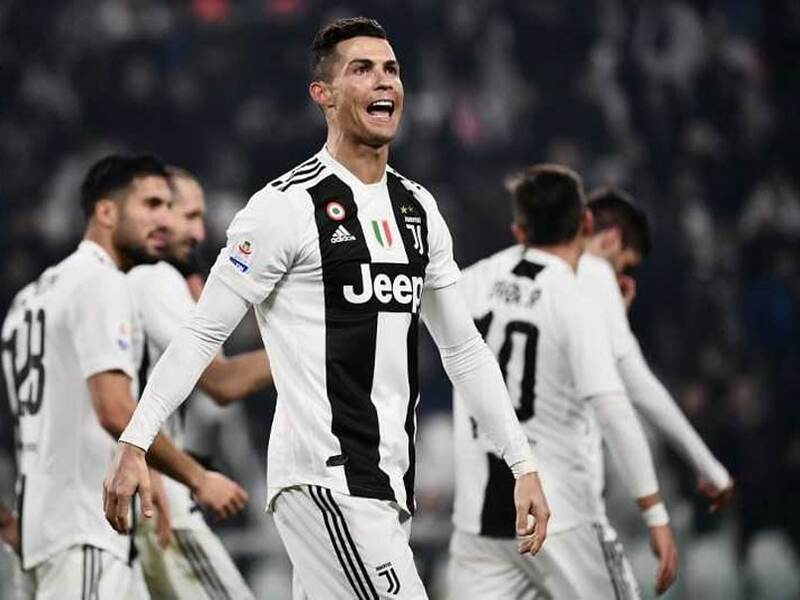 Cristiano Ronaldo set up Paulo Dybala to score early and added one himself with defender Leonardo Bonucci also on target as Juventus surged 14 points clear in Serie A on Friday with a 3-0 win over lowly Frosinone. Coach Massimiliano Allegri was taking no chances, even against a side sitting second bottom of the table, ahead of next week’s Champions League last 16, first-leg tie at Atletico Madrid. Dybala returned to the front line alongside Cristiano Ronaldo and Mario Mandzukic with key defenders Bonnucci and Giorgio Chiellini both back from injury.